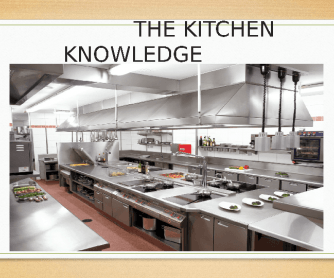 I teach vocational school students who have to learn different things in the kitchen. 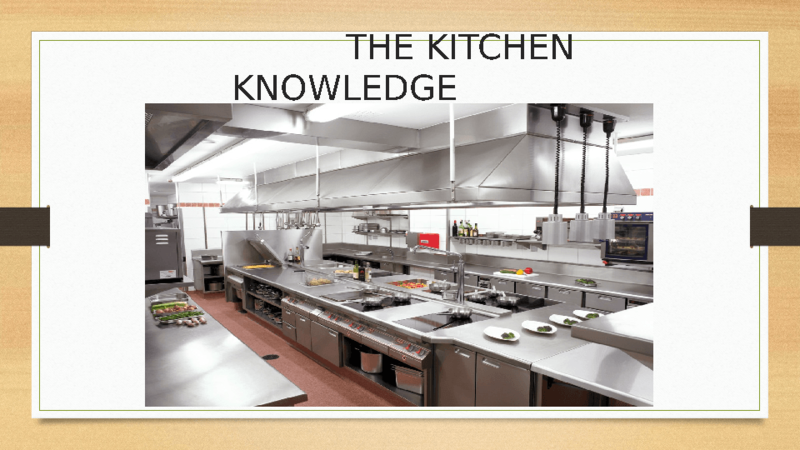 This PowerPoint might help other students to learn about kitchen vocabulary. After showing the slides, the students can go around in the kitchen naming the different items.